At Buyers Of New York, we buy the goods that’s in your drawer collecting dust at a fair price. We buy a range of silver, gold, diamond jewelry, certified diamonds, watches, coins and more specifically Tiffany. Tiffany and Co. has been around for over 182 years! They are a luxurious and well respected brand. They’re well known for their sterling silver and diamonds. 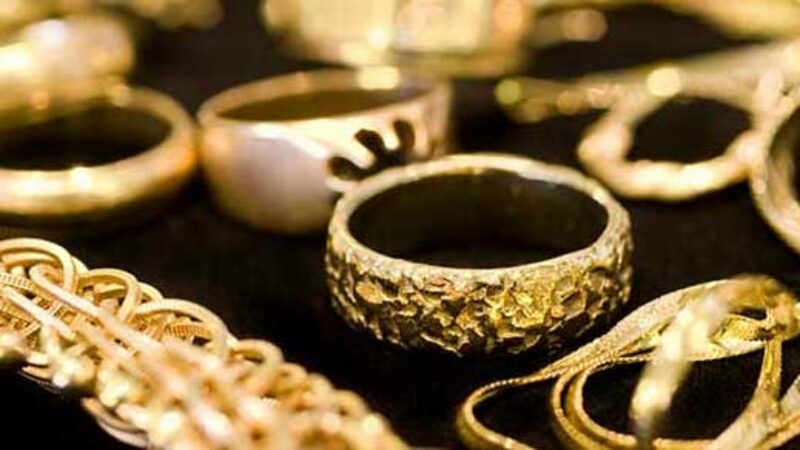 If you feel like you need to sell your opulence jewelry, we’ll buy it from you and handle it with great care while we get you your money back at a fair price. We pay more for the brand name. Still not convinced? Here are a few reasons why you should sell your Tiffany items to us. 1. We’re a family business! We have been around for more than 30 years, so we know what it’s like to have to provide for your family. We understand the struggles some may go through when it comes to money problems. We assure you in letting go items and getting back the money that you truly deserve. 2. Our staff is the best! Usually, our competitors don’t have certified and licensed gemologists – but we do. Yes, you can go to your local pawn shop – and get the lowest, bottom price – or you can come to us and get what you merit. We like to make our customers feel safe and comfortable so that they don’t feel cheated out of their money. 3. We offer loans ! If you are in a money crunch or want to keep your item, then we will help you earn some money if you repay our low interest and flexible terms. After a few months you can get your item back or pawn it again. We lend a range of $100-$1,000,000. Don’t take our word for it? Go to our website https://www.buyersofnewyork.com/offer-quote/ and see the glowing reviews our customers have given us. You could also come into our shop on 30 W. 47th St. if you feel like you want to let go of your items. You can contact us by calling (212)-642-4345 or emailing us at, buyersofnewyork@gmail.com.